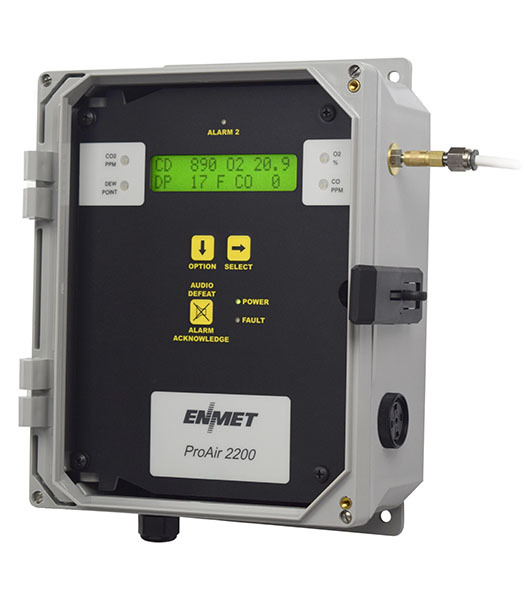 Compact compressed breathing air monitors and filtration systems for carbon monoxide, and advanced process air monitors for detecting CO, CO2, O2, dewpoint and a variety of other gases. Low-maintenance gas monitoring sensors that provide long-term stability, fast response and critical accuracy. Fixed monitoring systems capable of detecting many hazardous gases with the options of gas samplers, integral sensors or remote mounting. 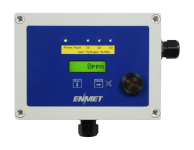 Environmental chemical monitors designed for detecting and measuring trace concentration levels for EPA reporting and to keep workers safe. 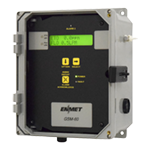 Designed for remote monitoring of gas sensor/transmitters, providing audio/visual alarms, in addition to user programmable alarms and relays. Portable handheld gas detectors designed for convenience and versatility. Easy to use and offer a range of capabilities. 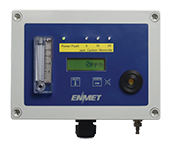 Leading manufacturer of Hazardous Gas and Vapor Detection Systems. We manufacture toxic, combustible and oxygen detectors, compressed breathing air monitors, portable and fixed multi-point systems for a wide range of hazardous gases. 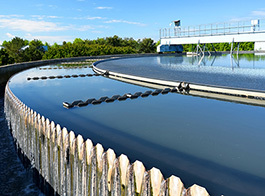 Hundreds of gases are monitored utilizing selected types of electrochemical, IR, PID, GC, MOS and other sensor technologies. In addition to the wide array of equipment offered, we also provide expert technical assistance ranging from problem assessment and product selection to advice on equipment installation and training. View what gases our instruments are rated for monitoring. Stay up to date on the industry and our latest happenings. View our recent Newsletters and see our Trade Show schedule. If you need specific information about a product or have a general question, our customer service representatives can assist you! 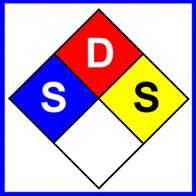 View our Safety Data Sheets, Product Archives and more.